A traumatized veteran, unafraid of violence, tracks down missing girls for a living. When a job spins out of control, Joe's nightmares overtake him as a conspiracy is uncovered leading to what may be his death trip or his awakening. 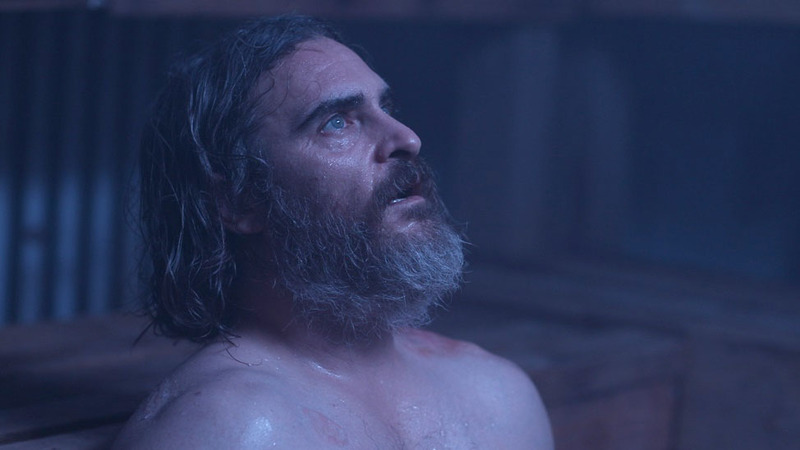 From Writer/Director LYNNE RAMSAY and starring JOAQUIN PHOENIX.